The command line tool for quick, simple deployment and management of Linux Zombie Panic! Source dedicated game servers. Below are the basic instructions you need to get your own Zombie Panic! 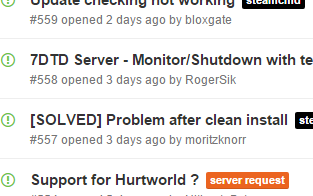 Source server up and running. Don't have a server? Install zpsserver on a cloud server. 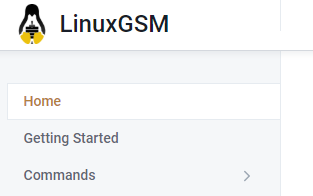 zpsserver will run on popular distros as long as the minimum requirements are met. Although not tested, any distro with tmux => 1.6 and glibc => 2.15 should also be compatible with Zombie Panic! Source servers. Steam uses Appid 17505. Find out more at SteamDB. Before installing, you must ensure you have all the dependencies required to run zpsserver. note: do NOT set the password as zpsserver. Use a strong password.